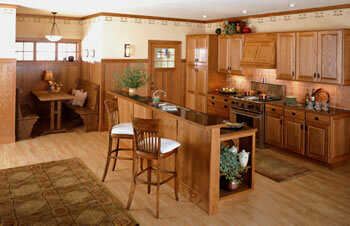 Norcraft cabinets quality, hand crafted cabinetry comes in a wide range of door styles and popular woods species. A large selection of stain and glaze choices, construction upgrades, special modifications and Design Options® offer the flexibility to reflect any style without compromise. 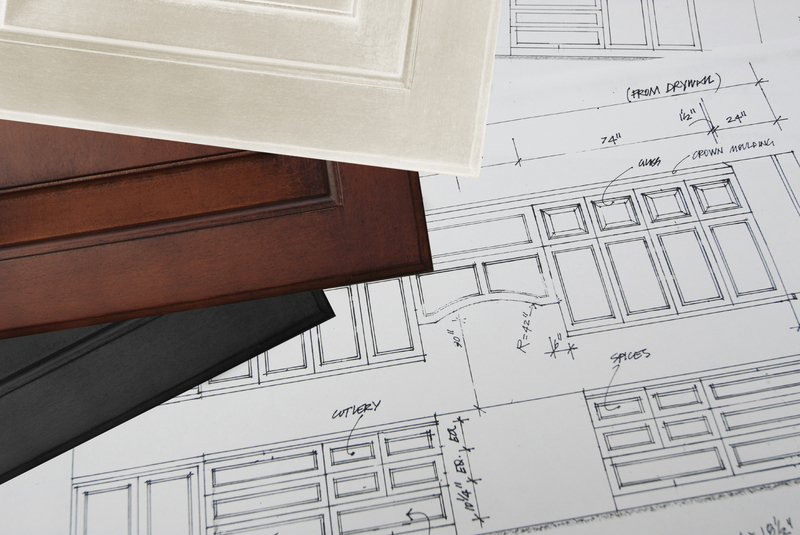 Built from the same high quality hand crafted standards and defined by selections in wood species, door styles, finish offerings, along with variable design and construction features. 3/4′ kiln dried wood grooved face frame to accept the cabinet box. Reinforced joints are precisely aligned with self boring screws bonded together with adhesive. Now offering 39′ high wall and 93′ high tall cabinets! !